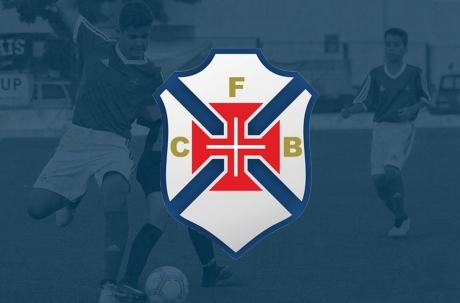 It is confirmed the club with the most titles in the IberCup history, CF Os Belenenses! One of the most historical clubs in Portugal, being in 2019 their centenary! It has been present in the IberCup tournaments every year, and with the 2 cups won in 2018 it has become the most award-winning club ever. Another confirmation that will increase the competitiveness of IberCup Cascais 2019. 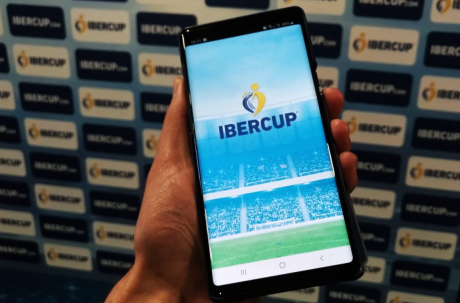 IberCup App and IberCup Social Network have been upgraded and are better than ever! With new functionalities to improve the experience of our participants and supporters. 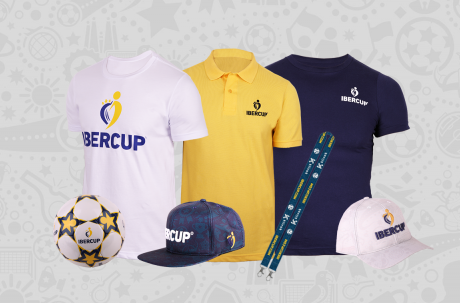 Participants and supporters have until 8th April to purchase one of our Merchandising Kits with a special discount. The match calendar of IberCup is now online! The competition starts on April 15th. Follow and share the matches of your favourite team. 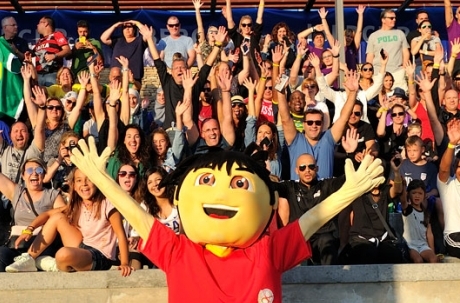 Registrations for IberCup Cascais 2019 are closed. Over than 180 registered teams! Registrations are closed but you can still register your team. Your request will be reviewed by our Staff.